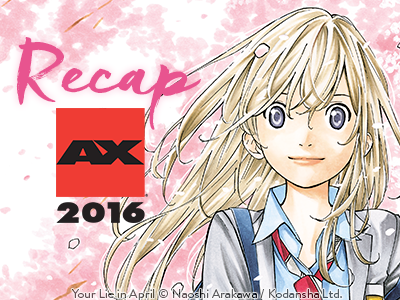 Home > News > KC Updates > Anime Expo Recap: our announcements live from Los Angeles! 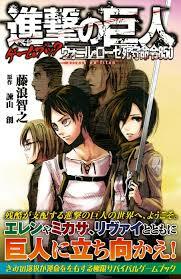 July 3 Update: Click here for the announcement on the Attack on Titan Season 2 anime! Here’s our running recap of what Kodansha Comics is announcing throughout the July 4th holiday weekend from Anime Expo 2016 in Los Angeles! 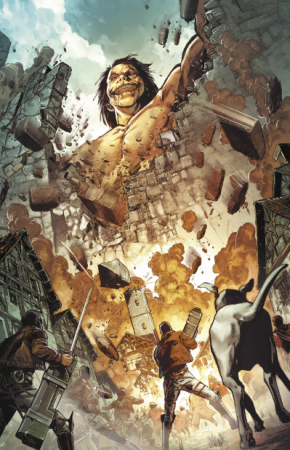 At Friday's Attack on Titan Anthology Panel, we not only met some of the creative minds behind this unprecedented collaboration between Attack on Titan creator Hajime Isayama and an all-star list of the best Western comics artists and writers, we revealed never-before-seen art from the book and gave away exclusive trading cards and other goodies. We also announced the forthcoming release of Attack on Titan Adventure, a unique Attack on Titan interactive novel in the tradition of "Choose Your Own Adventure." You'll work your way through branching storylines, puzzles, and more! Coming February 2017! 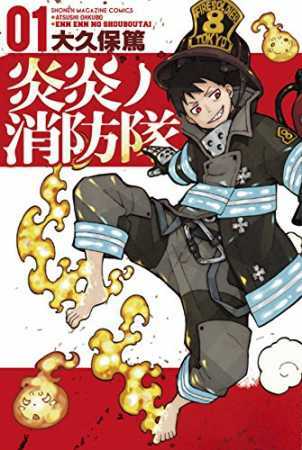 At Saturday's Kodansha Comics panel, we announced Fire Force, the new manga about fighters against spontaneous combustion by Soul Eater creator Atsushi Okubo. Coming November 2016. 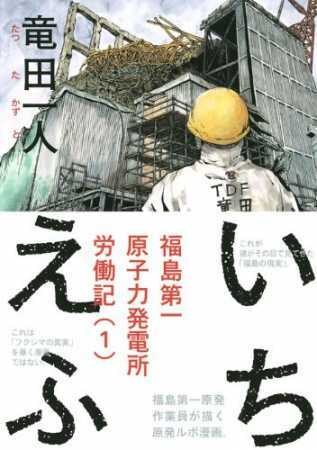 We then announced Ichi F, the landmark nonfiction manga memoir of worker in the Fukushima nuclear power plant that melted down in the wake of the March 2011 tsunami disaster. We'll be publishing this as a 600-page single volume in March 2017. 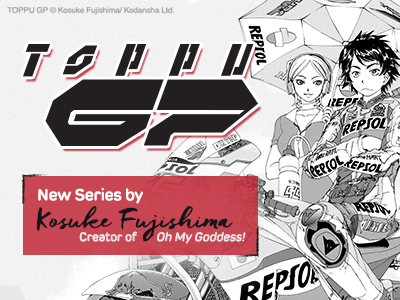 We also announced the print graphic-novel release of our newest digital simulpub series, Kosuke Fujishima's motorcross dream, Toppu GP, coming in 2017. Also look out for the manga release of Clockwork Planet in 2017, the post-apocalyptic steampunk saga based on the popular light novel series. Look for these digital releases by the end of this month—with more announcements about digital re-rereleases from our archives coming at San Diego Comic Con!